Mine is the Mustang, this was taken at Road Atlanta and we finished in this same order. Deep in hock , the others in photo green color back fender of early Avanti, and on rack possibly 37 stude express ? Well here is an update of my ride. Looks different than my older picture in this thread. Been driving with no hood, in till I cut a hole.in it to clear the turbo. Wow is that cool. Very nice project!! 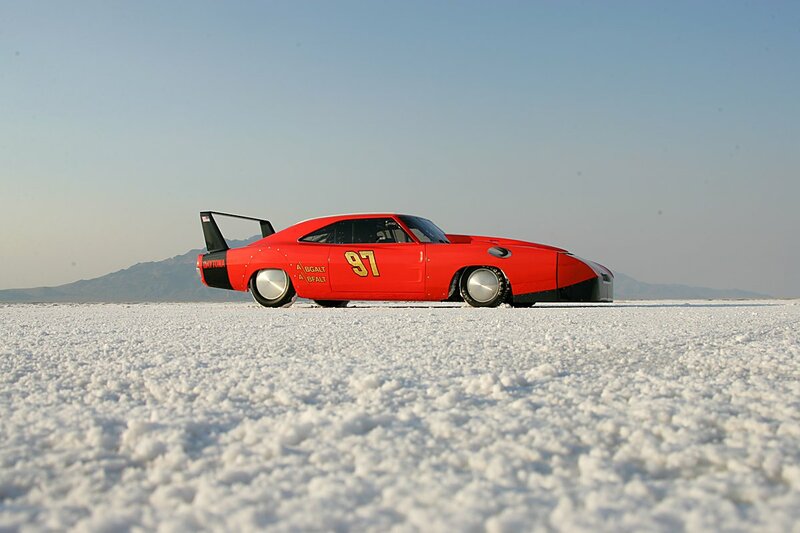 have watched several video's of your daytona, wicked car! 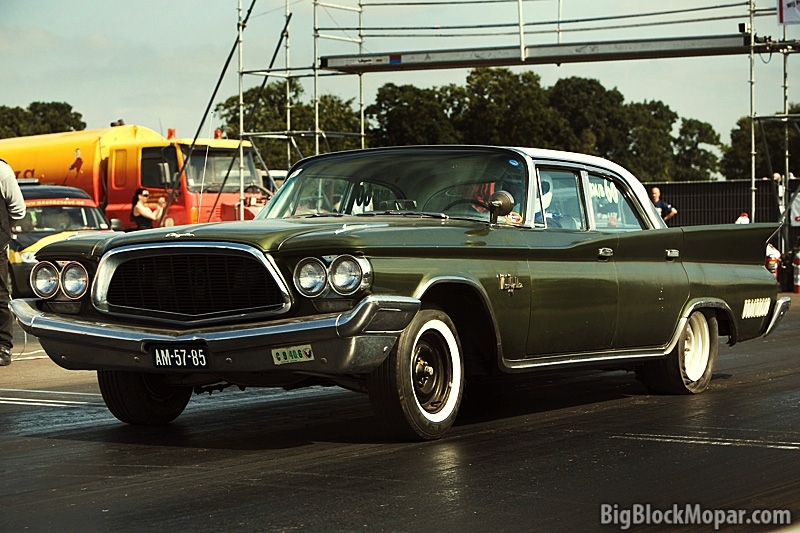 Not really a dedicated race-car, but I've been to the track with this '60 Chrysler New Yorker once to have some fun. Unfortunatly, due to a driveshaft balance-issue I could go fullthrottle the entire 1/4-mile but had to lift at half track and cruise to the line. On the 1/8 mile it did a 8.6sec with a 1.7 60'. 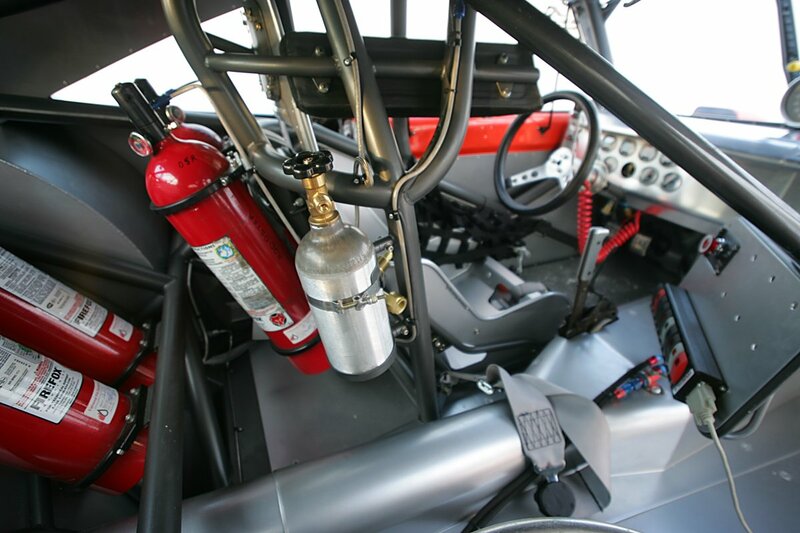 The car has a 496ci stroker bigblock Mopar engine. 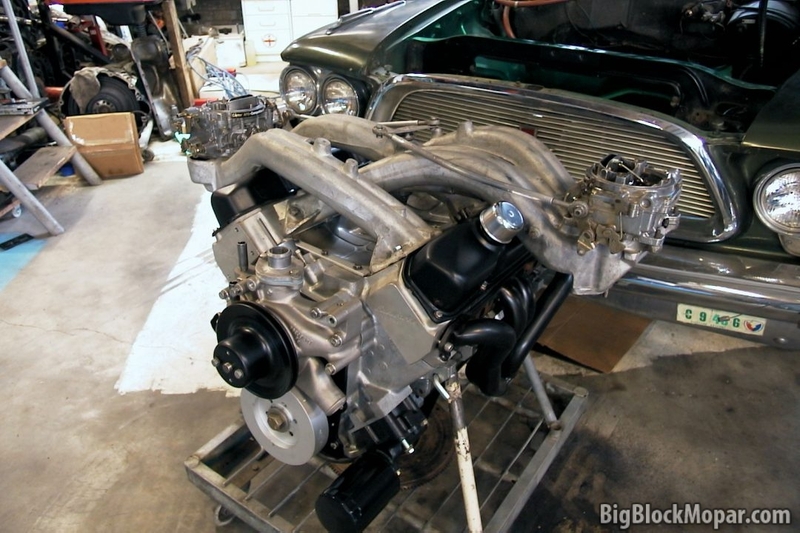 Solid roller cam, Edelbrock heads, shorty headers and a '60s longram intake system like found on the 300-letterseries models. Stock 727 pushbutton-transmission with stock convertor and 3.23 gears. Havent been online in a while. Had some difficulties to sort out, and had a big stall on the cars i wanted to build. Just life getting in the way of life. Anyway. One of my cars. Stil buzy on the other builds. More a weekend warrior but sees street duty most of the time with the occasional runs at the races.